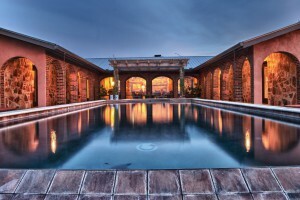 Tres Lunas is tucked away on Meusebach Mountain in the historic area of the Texas Hill Country known as Loyal Valley. Owners Brian and Kelly Kemp, both born and raised in the Hill Country, understand Tres Lunas is a calming and restorative environment. This is a place where ‘unplugging’ for adults really works. We offer a variety of options when staying at Tres Lunas. Visit us for simple rest and luxury relaxation or come and experience wonderful Hill Country activities (wine tours, shopping, hiking, etc. ).